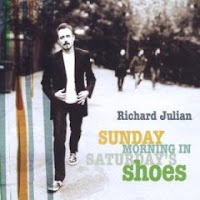 Richard Julian has been kickin' around for a decade or so, although he hasn't garnered the attention that he deserves, which is a shame because in the heavily populated land of folksy singers/songwriters, Richard really belongs in the forefront. 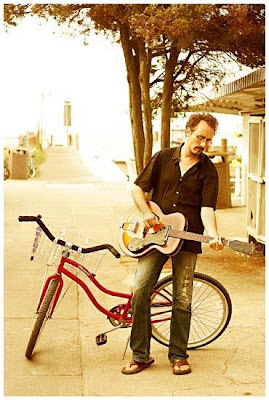 Although you might not recognize his name, he was/is a member, along with Norah Jones, of The Little Willies, who released an album of classic country covers along with some original material back in 2006. The rest of the album is just as good, so listen to the following and then consider buying the entire thing for yourself (buy a physical copy and you'll get a whole slew of cocktail recipes with the liner notes that go along with the tracks), and then check the tour dates at the bottom to see if he's coming anywhere near you. Visit his website, his label Manhattan Records, and become his friend on MySpace.